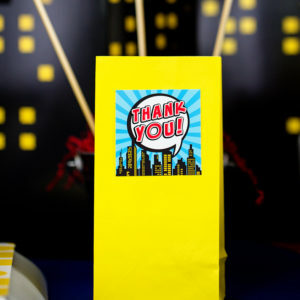 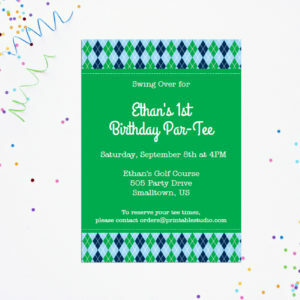 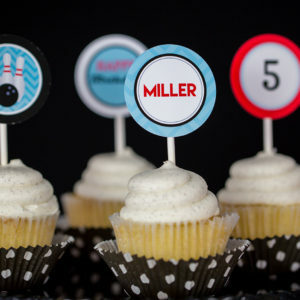 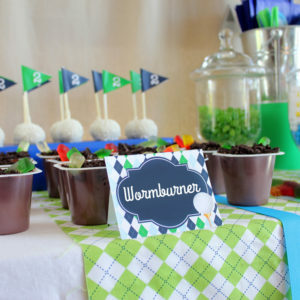 Hit a hole in one with our golf party printables. 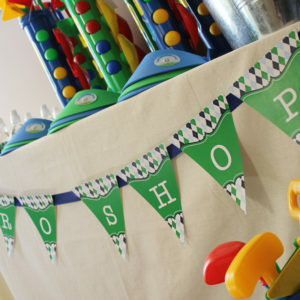 This golf-themed PAR-TEE banner is perfect for all ages, from babies to adults! 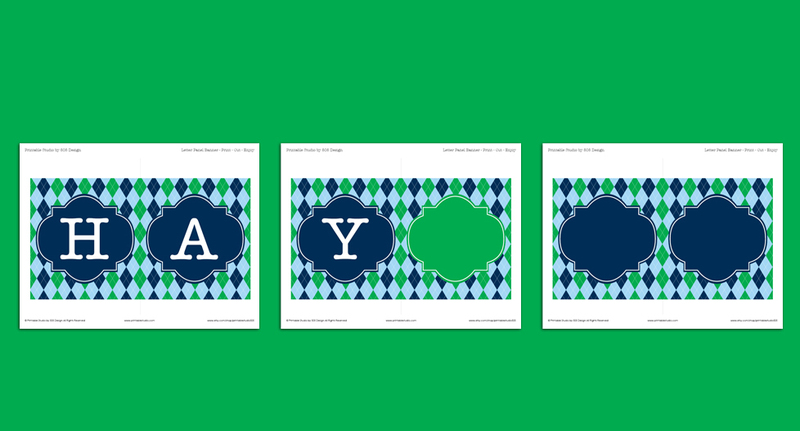 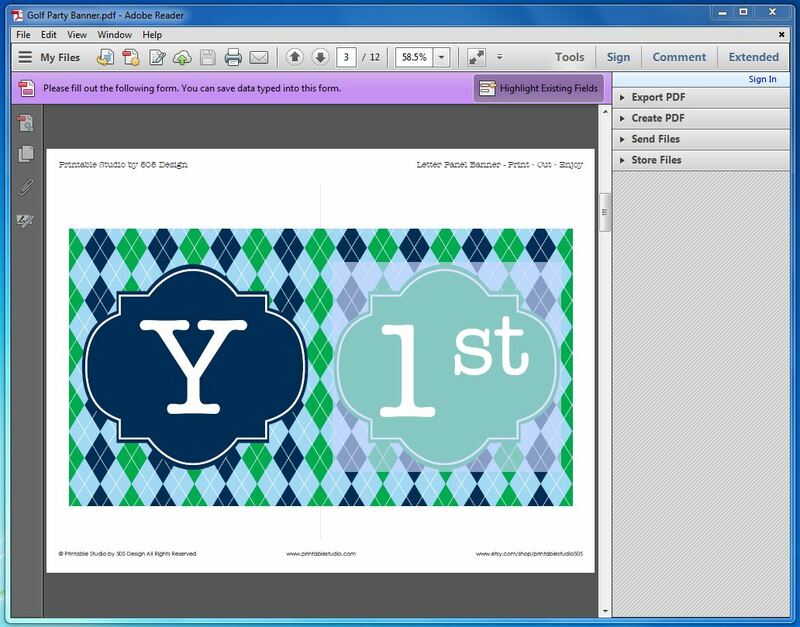 Printable Golf Banner set up to print on 8.5 x 11″ Paper, these files are designed to be edited in Adobe Reader ONLY. 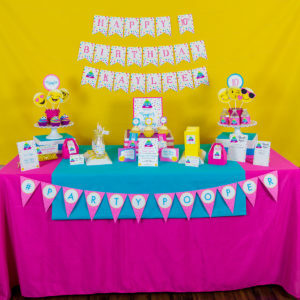 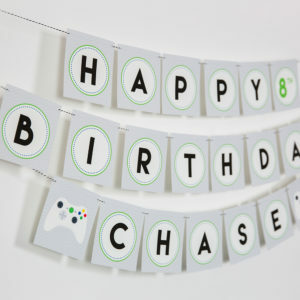 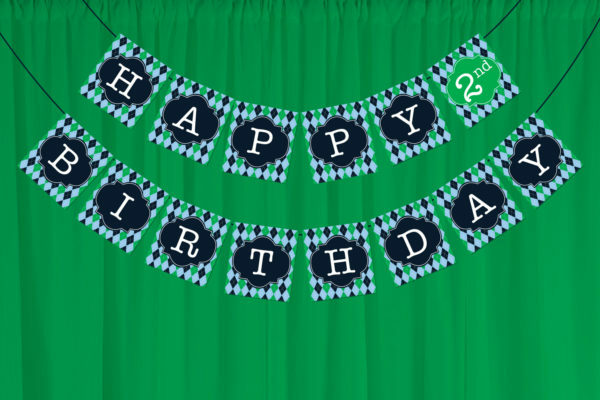 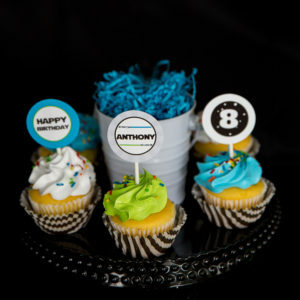 Like all of the items in our shop, this birthday banner are instant download digital files that you edit yourself using Adobe Reader.